Fascinated by mythical creatures? 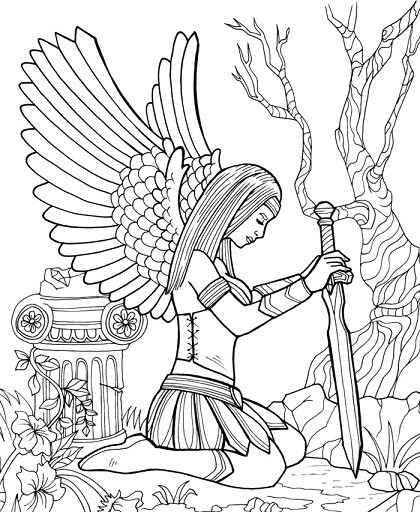 Get your free coloring page now and let your imagination soar! All you have to do is enter your email and we’ll deliver this free coloring page straight to your inbox. No tricks, no gimmicks. No personal info or credit card required. YES - I WANT MY FREE DRAWING! There are many myths surrounding winged women. In various cultures, winged women aren’t damsels in distress but are fierce heroines. They represent power and freedom; victory and justice; death and rebirth. 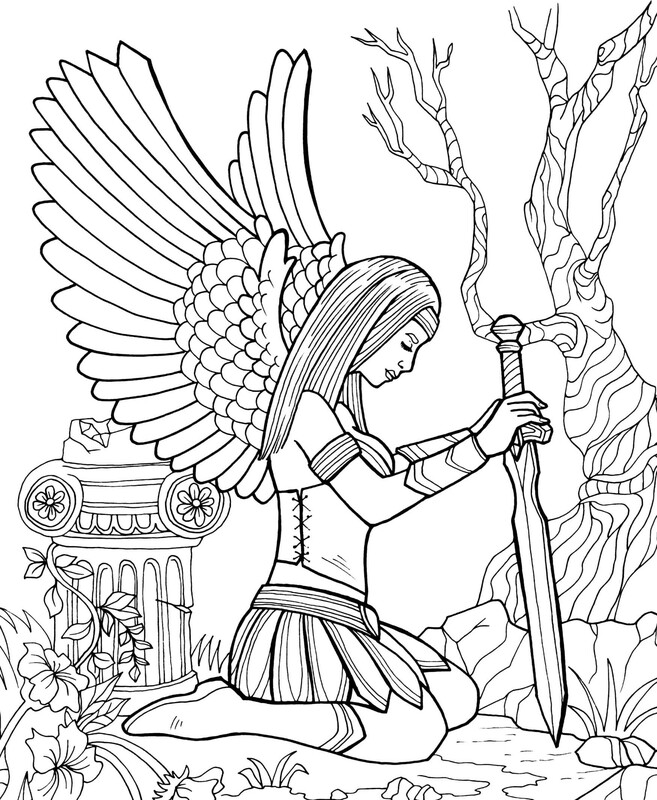 Celebrate the strength and mystery of women and let your imagination run free by coloring this beautiful page from our book, Mythical and Fantasy! GET YOUR FREE DRAWING HERE! 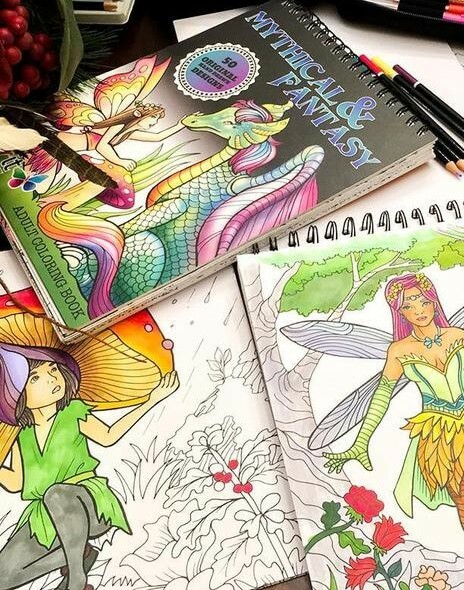 Want to get your hands on more coloring books? 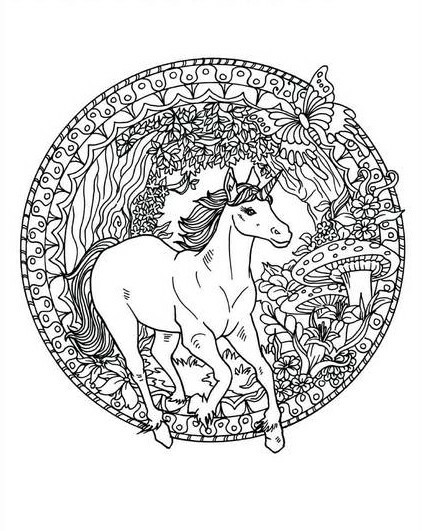 Look no further--ColorIt is your happy place! We offer a treasure chest of coloring books and coloring supplies that are sure to delight coloring enthusiasts of all levels. Head over to our website and let your creativity run free! © 2018 ColorIt.com - A Terran, LLC online store. Packed with love from sunny Escondido, CA at 2235 Enterprise St Suite 160, Escondido, CA 92029. All prices are in USD.